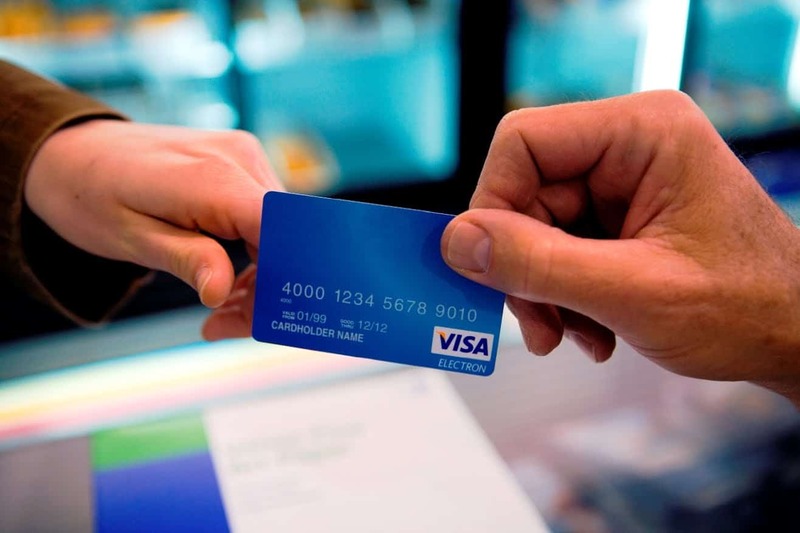 Credit card company Visa plans to release a new location-based feature that will give cardholders the chance to update their location via smartphone. Banks will include the Visa software in their smartphone apps starting in April, and cardholders will have a chance to opt into the program. When the cardholder's smartphone enters a new city or country, the app updates Visa so they are aware if credit card transactions take place in the new geographic location. This will prevent charges from being declined - and members won't have to call to confirm their whereabouts. "We will be able to compare the merchant's location to the most recent cellphone location to show it's a less risky transaction," said Mark Nelsen, executive at Visa, in a statement published by the AP. Data breaches are taking a toll on retailers, financial institutions, and credit card companies - and trying to prevent fraud is a major initiative. Debit card fraud cost banks $1.57 billion in 2013 and credit card fraud cost $4 billion in 2012, according to the Federal Reserve.